The New Forest National Park is an amazing place to hold your wedding. There are so many beautiful venues. And, many of them are available to view on the 13th March at the New Forest Showcase. If you are thinking of a wedding in the New Forest Cottage Lodge is the perfect place for the entire bride or grooms party to take over. Why not leave from the Cottage Lodge in a horse and carriage and drive through the forest to Rhinefield House Hotel for the ceremony? Or have a stunning vintage car take you across to Beaulieu for an unforgettable ceremony in the Abbey and motor museum? There are so many options. Why not explore them at the New Forest Showcase. Where? Over 20 venues across the beautiful New Forest will open its doors to showcase their beautiful wedding options and help inspire your perfect wedding day. Follow us on Facebook to be the first to get the full list of venues when they are announced very soon. How? No need to book an appointment! Just turn up on the day between noon and 5pm and you can view the luxurious venues that the majestic New Forest has to offer. Over 20 venues will be ready to show you their licensed marriage room, reception facilities or accommodation. You will also have an opportunity to discuss any requirements you may have, and help tailor your perfect day with no need to book. Your wedding day is one of the most important and romantic days of your life together, so it is only natural to want to spend the day in picturesque surroundings. The choice of where to hold your perfect day is perhaps the first decision you make after having said ‘yes’ to the life changing question; ‘Will you marry me’? The New Forest is not only steeped in history but also benefits from gorgeous scenery, from the majestic oak trees to the beautiful views overlooking the Isle of Wight. This unbeatable beauty will not only impress your guests but will be the perfect backdrop to create unforgettable memories, making it the perfect destination for your wedding. The New Forest is not only an iconic and romantic destination; it is also easily accessible and takes less than two hours from London by rail or road. 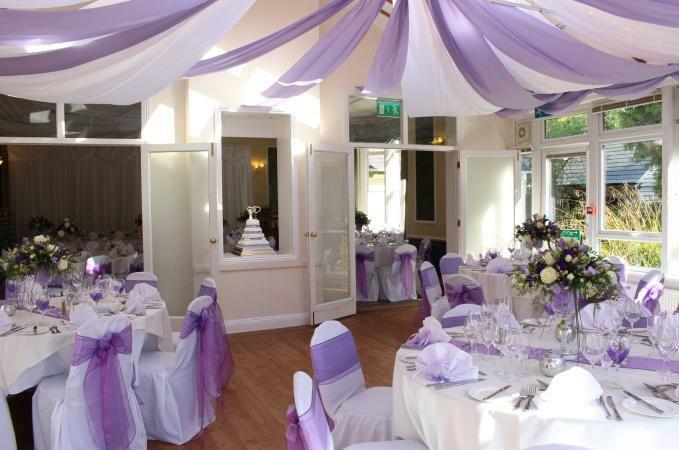 The New Forest also boasts some of the most stunning and appealing venues to hold your celebration. 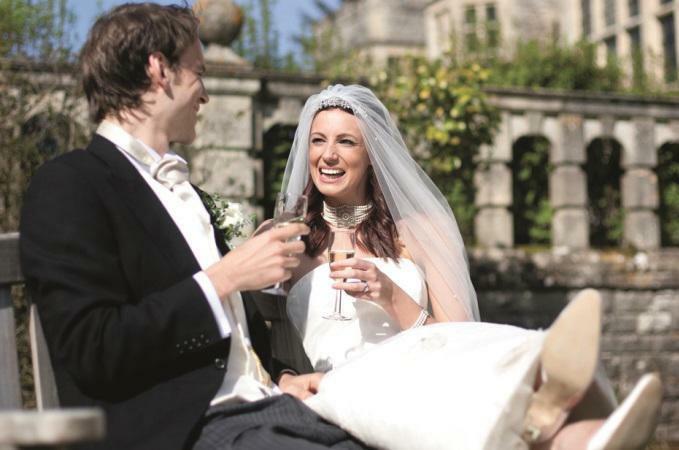 The New Forest has a diverse range of beautiful, modern and classic wedding venues, from country manor houses to beautiful historical buildings. If you are looking for a small intimate wedding or even a grand and lavish celebration – there is somewhere in the forest which is perfect for you. Don’t take our word for it, why not come and visit us and see our beautiful venues for yourselves?